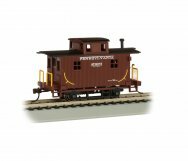 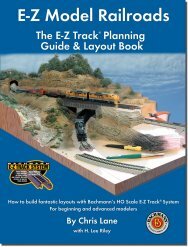 It's never been easier to get started in model railroading! 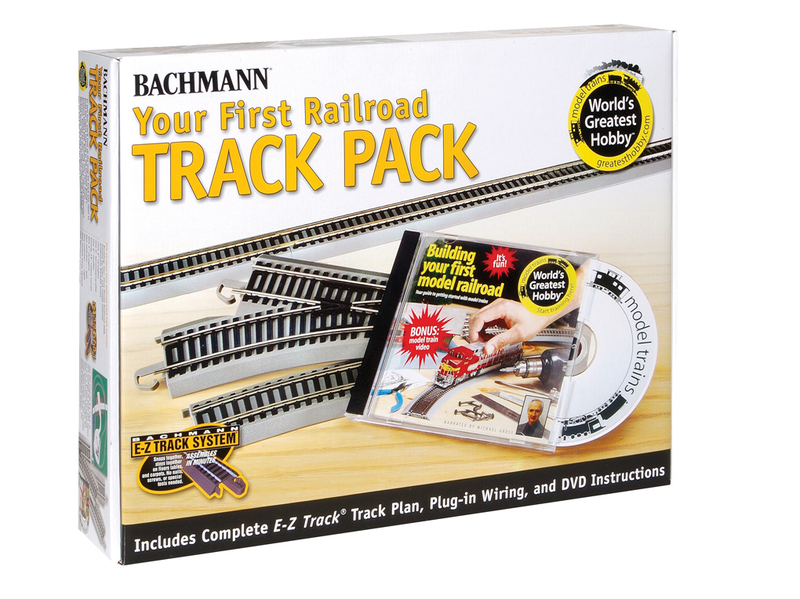 Bachmann's Your First Railroad Track Pack contains all the track you need to build the layout featured in the included DVD, Building Your First Model Railroad. Hosted by actor and model railroad enthusiast Michael Gross, the easy-to-follow video will quickly get you on track for fun with the World's Greatest Hobby!